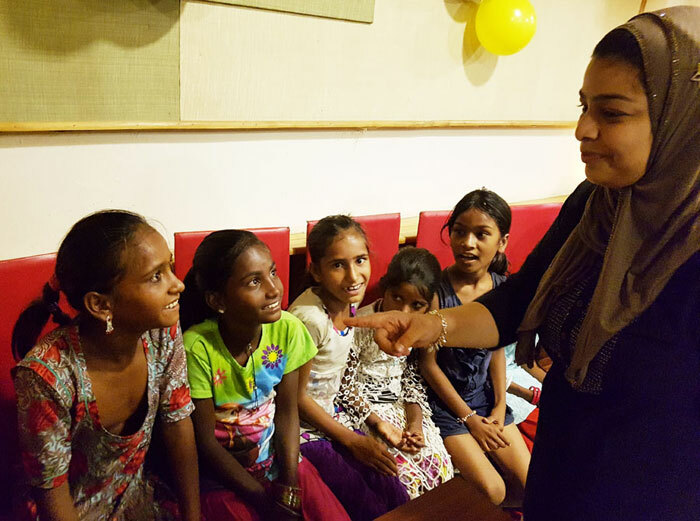 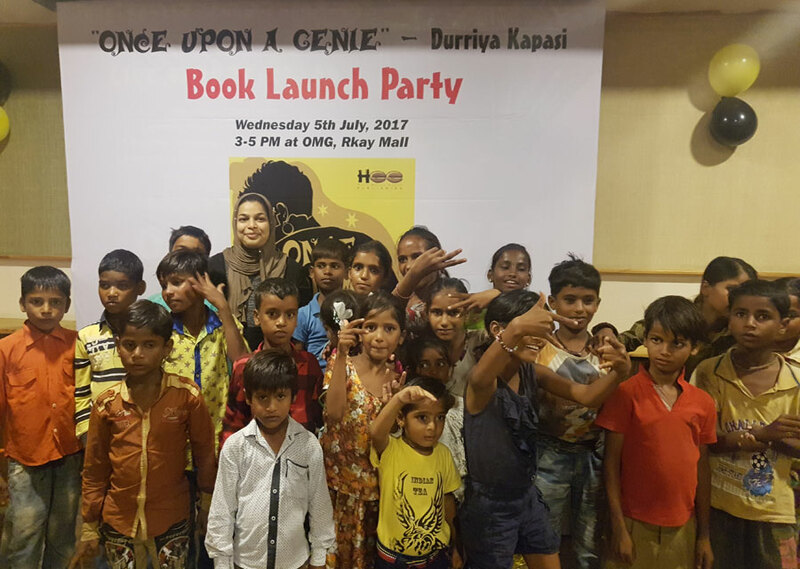 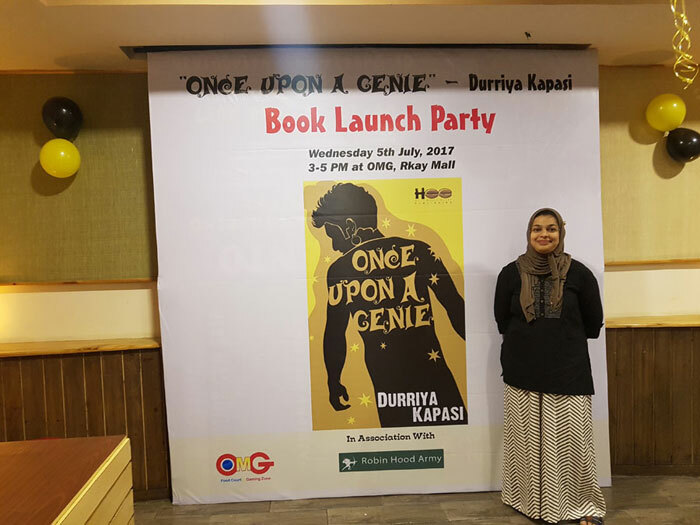 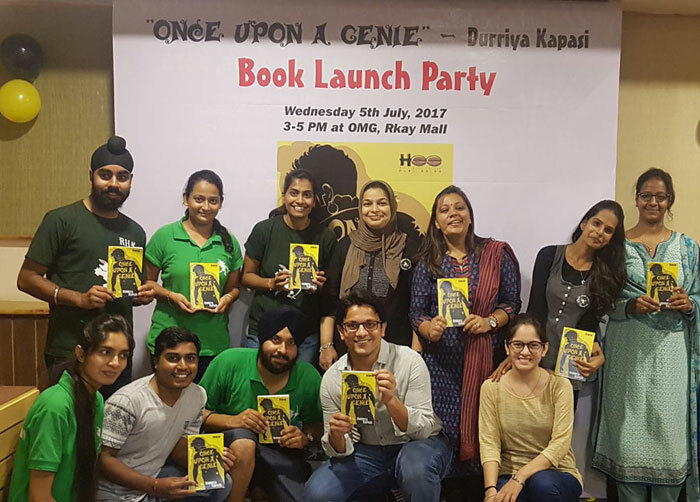 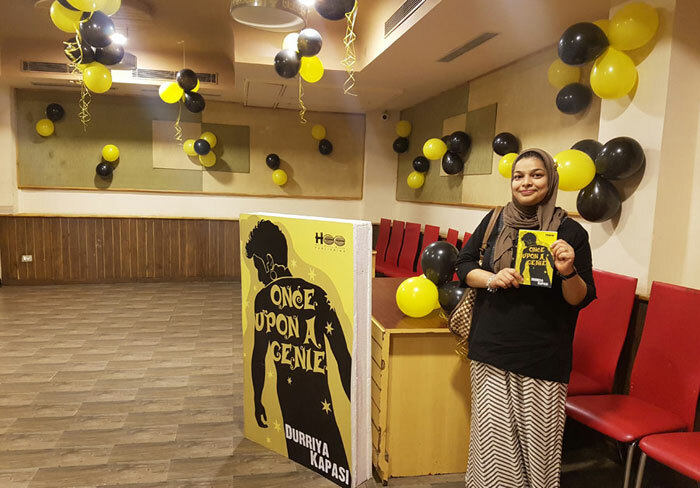 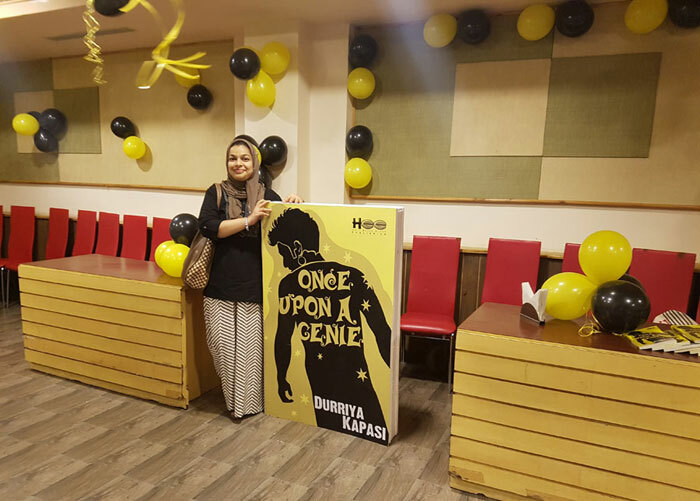 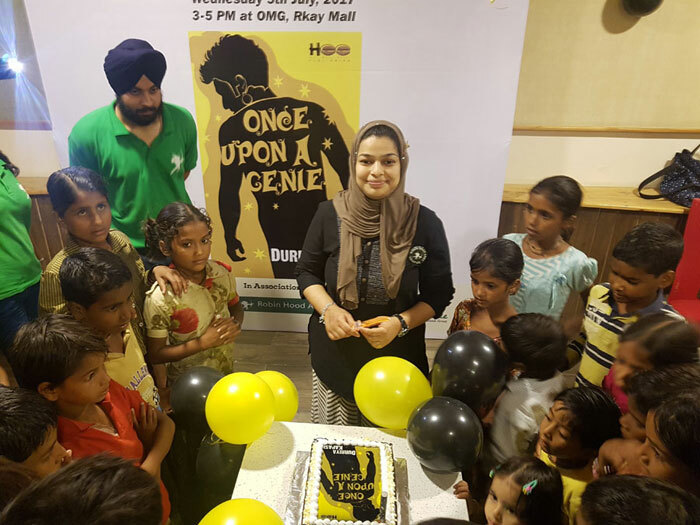 Once Upon a Genie (OUAG) became more special and close to my heart after its Launch Party which made special with the presence of 20 underprivileged Children. 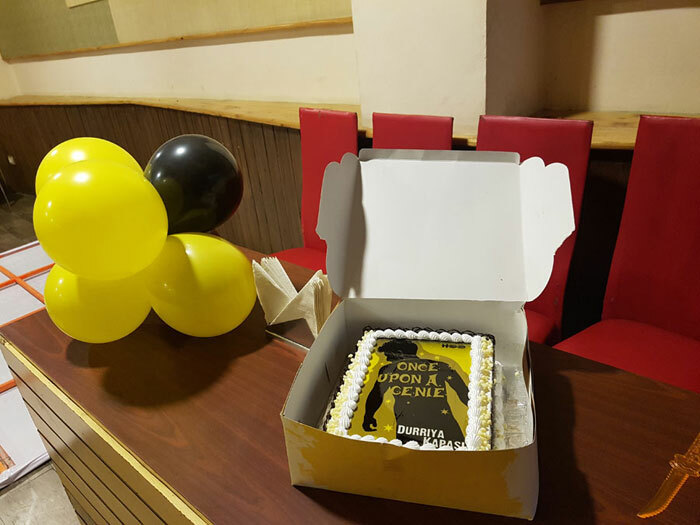 The kids sang, danced and cut the cake of OUAG before hitting the OMG game zone followed by lunch. 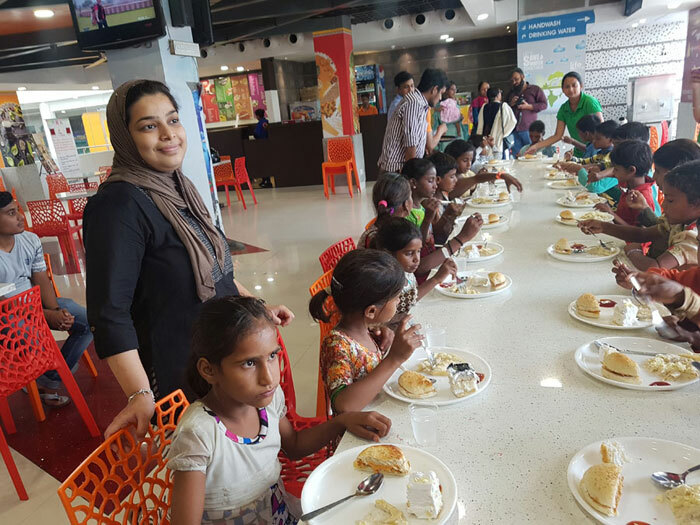 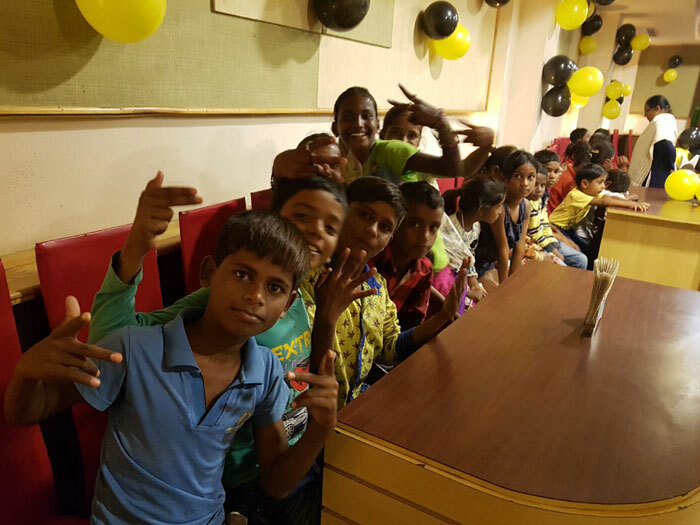 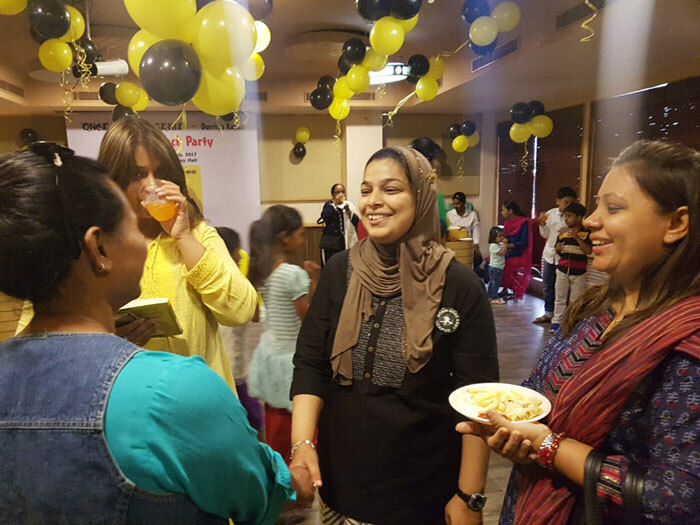 The event was attended by volunteers of Robinhood Army under their leader Chahat Arora and Surabhi Khatri Panwar, Deepesh Kothari, owner of R Kay Mall and Zaheer Abbas founder of Udaipurwale Group.